It seemed as though Amazon was abandoning their $10 Prime credit deal on video game pre-orders in favor of offering a combination of modest discounts and coupons on popular titles that are open to everyone. However they've brought the discount back for Pokemon Sword and Pokemon Shield for the Nintendo Switch. So, if you're a Prime member you can pre-order Pokemon Sword or Pokemon Shield on Amazon, and a $10 credit will be added to your account a month or so after the game ships. Note that the games are covered by Amazon's pre-order guarantee, so you won't be charged until they ship and you'll automatically get any discounts that occur between the time you order and the release date (which hasn't been officially announced yet). In other words, if you've already pre-ordered the game and you're a Prime member, the addition of the $10 credit should be automatic. "A new generation of Pokémon is coming to the Nintendo Switch system. Become a Pokémon Trainer and embark on a new journey in the new Galar region! Choose from one of three new partner Pokémon: Grookey, Scorbunny, or Sobble. In this all new adventure, you'll encounter new and familiar Pokémon as you catch, battle, and trade Pokémon while exploring new areas and uncovering an all-new story. 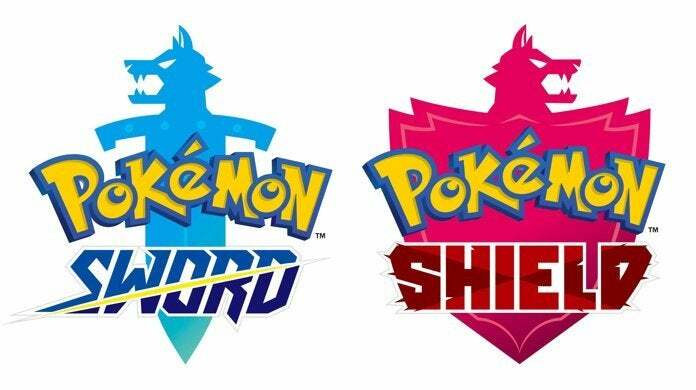 Get ready for the next Pokémon adventure in the Pokémon Sword and Pokémon Shield games." A new generation of Pokemon is coming to the Nintendo Switch system. Become a Pokemon Trainer and embark on a new journey in the new Galar region! Choose from one of three new partner Pokemon: Grookey, Scorbunny, or Sobble. In this all new adventure, you'll encounter new and familiar Pokemon as you catch, battle, and trade Pokemon while exploring new areas and uncovering an all-new story. Get ready for the next Pokemon adventure in the Pokemon Sword and Pokemon Shield games.